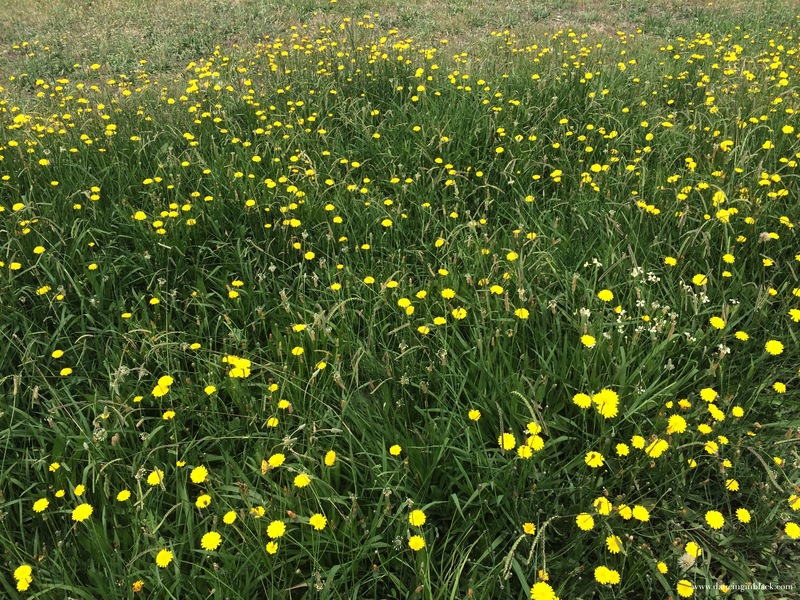 I was walking my sidekick the other day and we passed a massive stretch of thriving green lawn and in it a thousand flowering dandelion flowers. There was something marvellous about this humble scene that lay before me. A vision of green sprinkled with tiny rays of sunshine. And those little sparks of yellow, though petite and inconsequential held a unique vibrancy which had me in awe. How could something so beautiful flourish through something so horribly distasteful. We are guilty of overlooking and dismissing them as irrelevant; disposing of them immediately. Yet that pesky and unsightly, oftentimes causing great harm and danger to humans, weeds can sprout something so graceful and charming. And I suppose I saw the analogy between the weed and myself. Those around me would say I was cancerous, heartless and a pest. Unattractive and unworthy of life. At times they can be so convincing; I feel that perhaps they are right. And yet through something so vile, something that may have committed heinous misdeeds comes something so precious, delicate and truly magnificent. And it gave me hope.